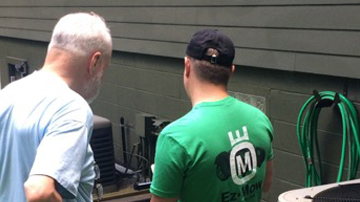 Our team meets with each homeowner to determine the best Automower ® option for your lawn and personal preferences. 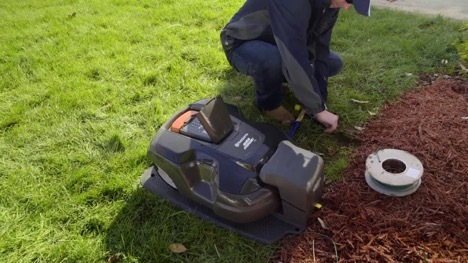 We’ll analyze the lay of your land and determine best positioning for the charging station, boundary wires and guide wires for optimal mowing performance. 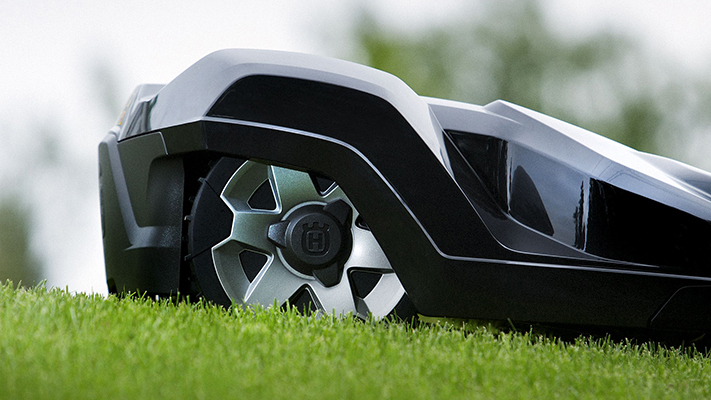 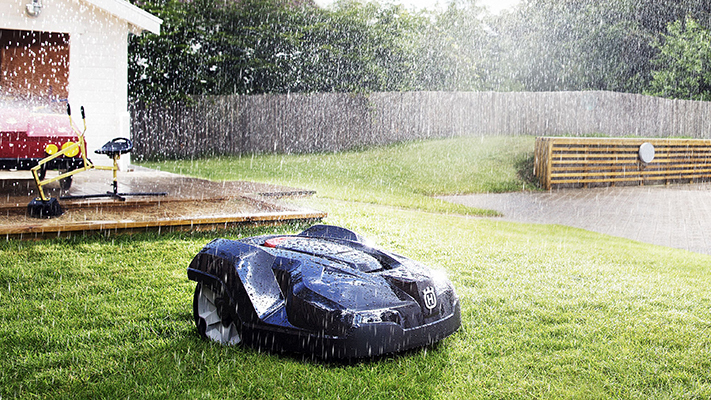 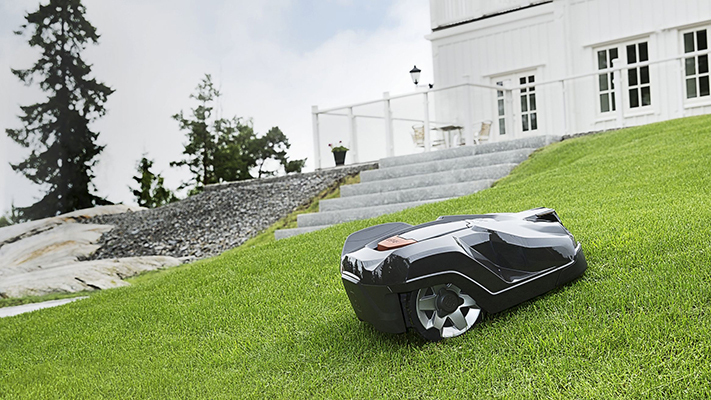 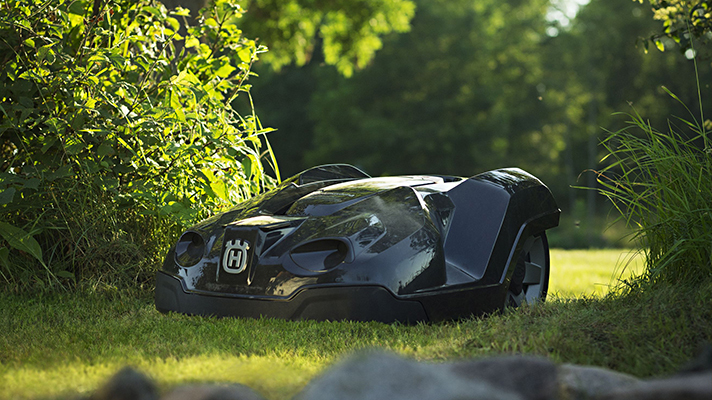 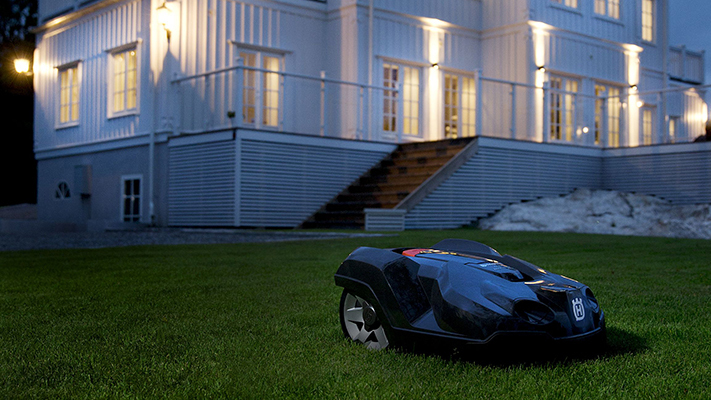 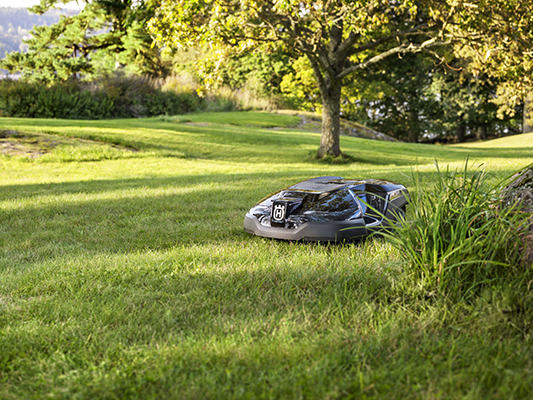 Our EZ Mow professional installers will perform your Automower Installation. 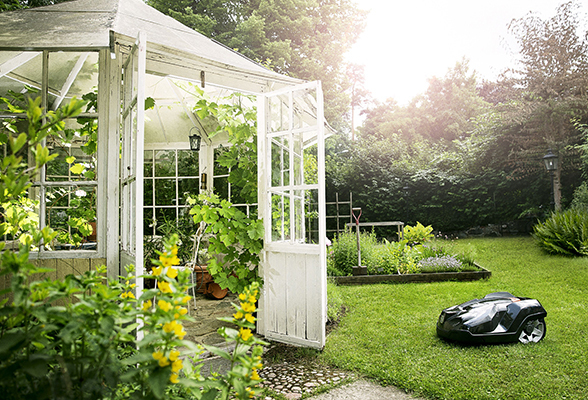 We’ll review the process with you prior to starting the installation. 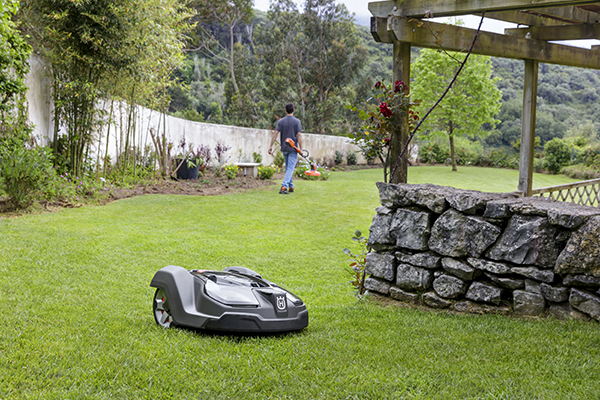 Once complete our experts will walk you through mower operations and controls. 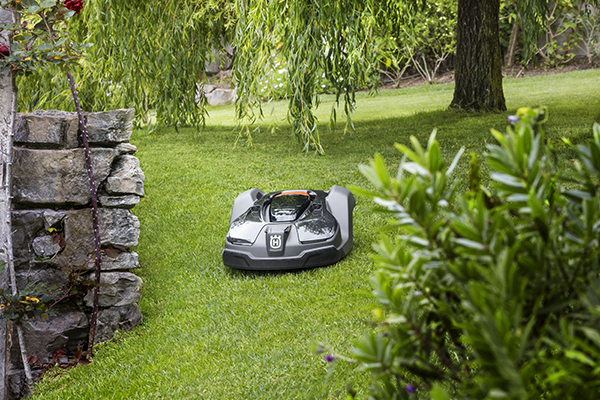 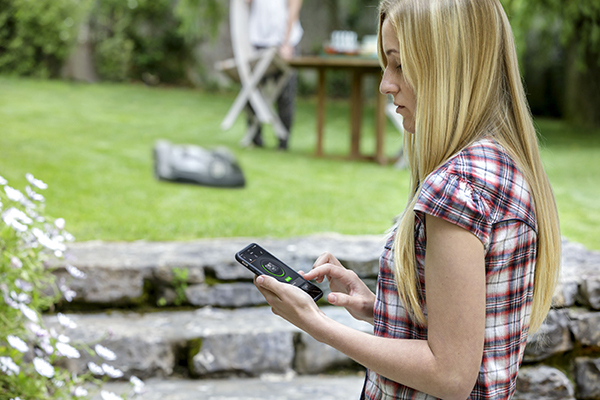 The EZ Mow touch doesn’t end at installation, our trained service technicians provide ongoing support to ensure your mower is running efficiently. 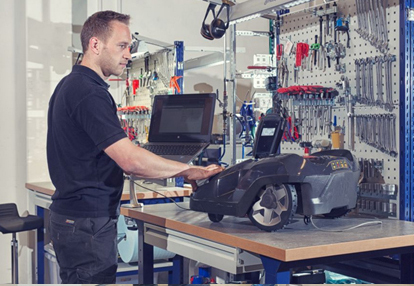 If more support is required, our service technician come to your home to provide technical support or repair services.